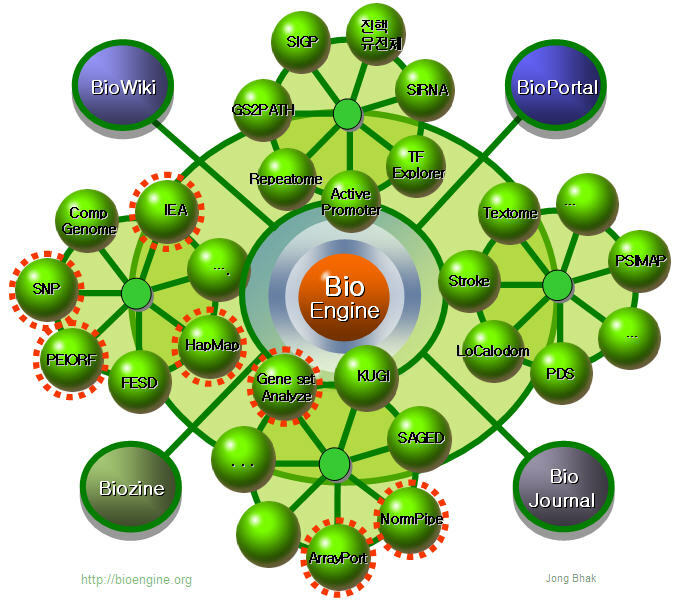 An Integrated and automatic bioinformatics middleware engine for biology. See BioCircuit.org for engineering biological circuits. from within function "". Database returned error "1050: Table 'Bioengineuser_sidebars' already exists (localhost)".